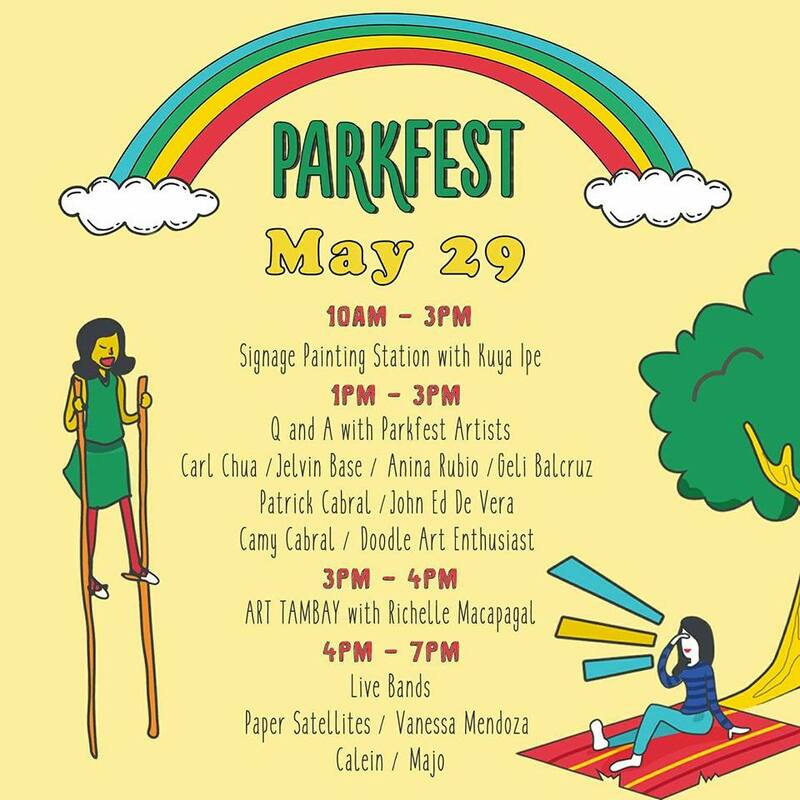 A&D Weekend Guide: Tara Na sa Nayong Pilipino Park Ngayong Mayo 28-29! This is the second weekend event I am excited about and I highly recommend you make time to visit too! One of my goals as a mom is to expose my kids to the Filipino culture, even though we are Chinese by race, all of us are born in this country and are Filipino citizens after all. I don't know if my kids will remember every place we have took them but I really hope they do or at least have some kind of impact on them. Since we're saving up for a trip to Japan, I told BOS maybe while we're saving for the trip, we can do small trips locally whether it's an out of town trip, a day trip or even just a trip to a museum. Growing up, I only saw Intramuros (and toured around) and Taal Volcano on post cards, alam mo yon pag may project sa school? But I never saw the actual place until I was in college. I want my kids to be exposed and appreciate our culture and the beauty of our country. Have you heard of Nayong Pilipino Park in Luneta? Nayong Pilipino used to be near the airport, I remember my achi had a field trip there but my batch never went there and it has since been transferred to a smaller location in Luneta. I never knew it was relocated until Roma (of Common Room) invited us (the Common Roomies) to be part of it! I had to say no because I have Closet Cleanout Sale but I promised to visit on Sunday! 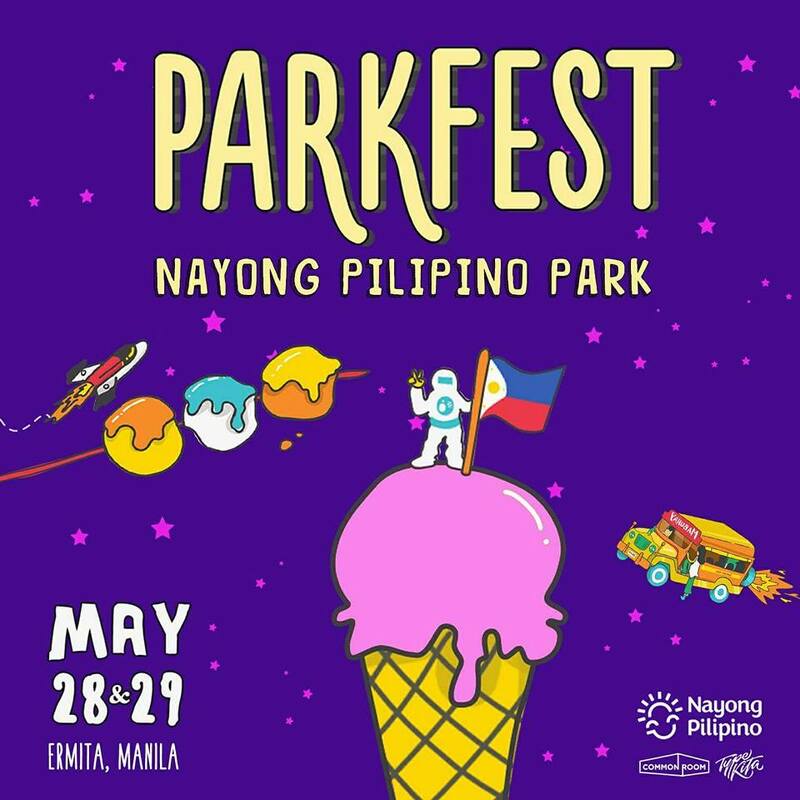 I've been following the progress and updates Common Room, Parkfest, Nayong Pilipino on Instagram, if you haven't, you have to follow na! 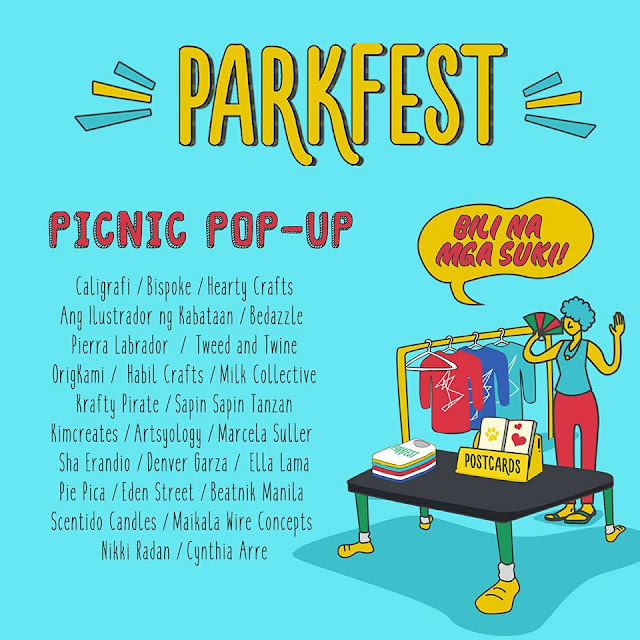 Local crafters and artists have collaborated and will be putting up permanent installations around the park. I can't for my family to see Nayong Pilipino for the very first time!!! Makers working overtime on their installations! I wonder what this is. Let's all find out this weekend! 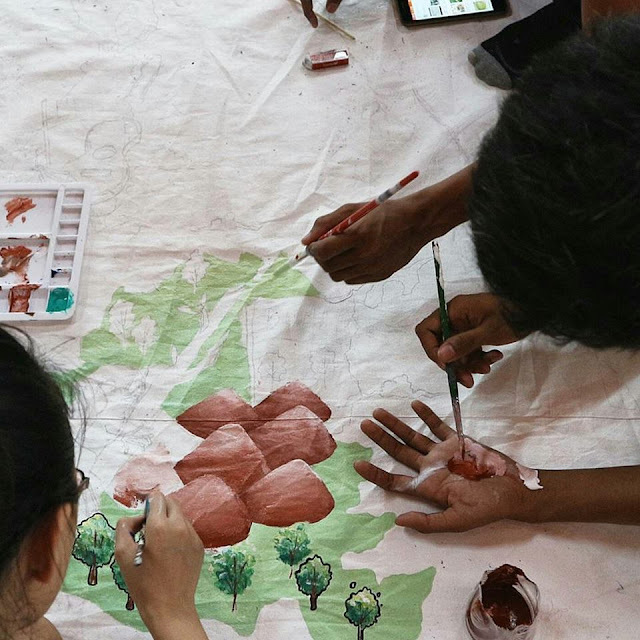 There will crafters, artists and makers who will sell their works and creations. Bili kayo ha! Let's support the local makers! There will be talented bands and musicians to serenade Parkfest visitors! Walang dull moment dito! Ang saya diba?! Sarap tumambay dito! 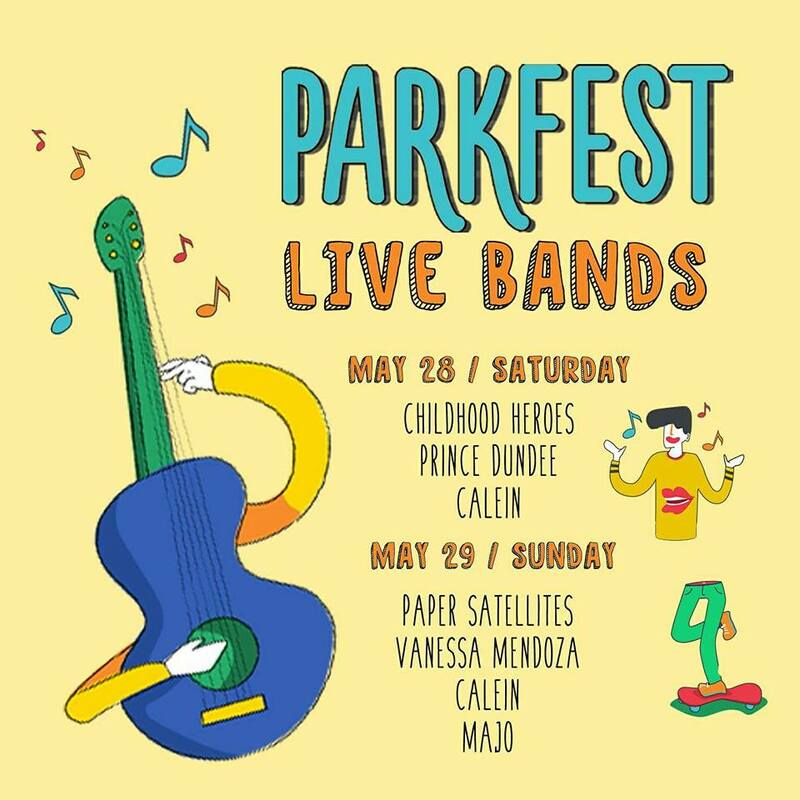 Parkfest wouldn't be a fest if there's no activities throughout the day! Take advantage of all the activities! If you are planning to stay in Parkfest the whole day, take the advantage of National Museum's FREE ADMISSION! 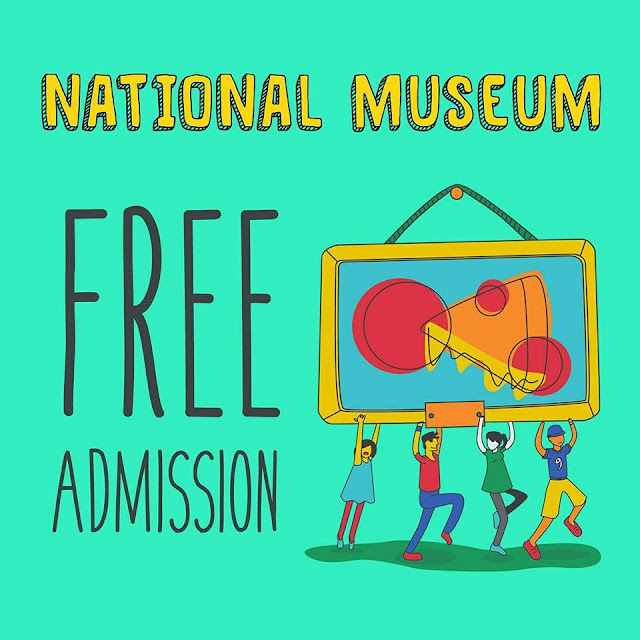 It's free for the whole month of May. I haven't been to National Museum so we're taking advantage this Sunday! If you haven't been to Rizal Park, take advantage na din! Did you know nag-date kami ni BOS sa Japanese or Chinese Garden when we're still dating? 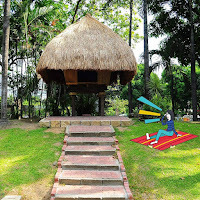 Picture tayo sa may Rizal Monument! 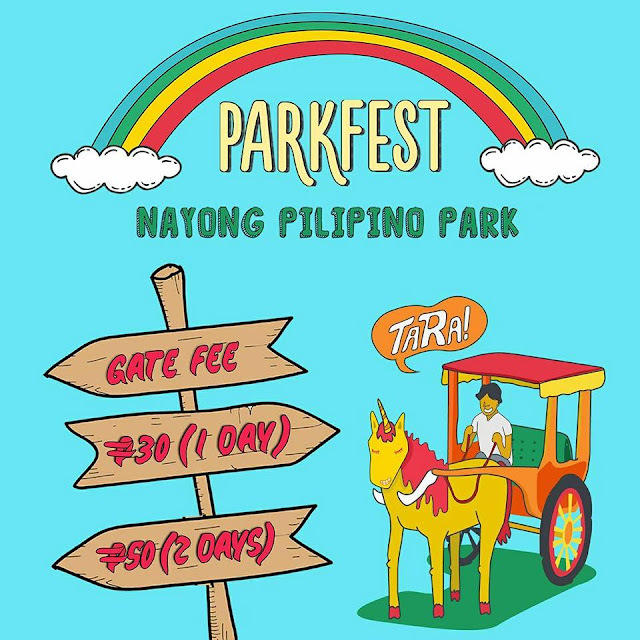 There's a minimal fee of Php30 for 1 Day and Php50 for 2 Days at Parkfest! Excited ka na ba? I know I am! If I can't take my kids yet to the different places in the Philippines, I can still take them to Nayong Pilipino and show them the places we'll visit! Let's show our kids our love for our own country and explore places we've never been to and revisit them because they are worth revisiting! 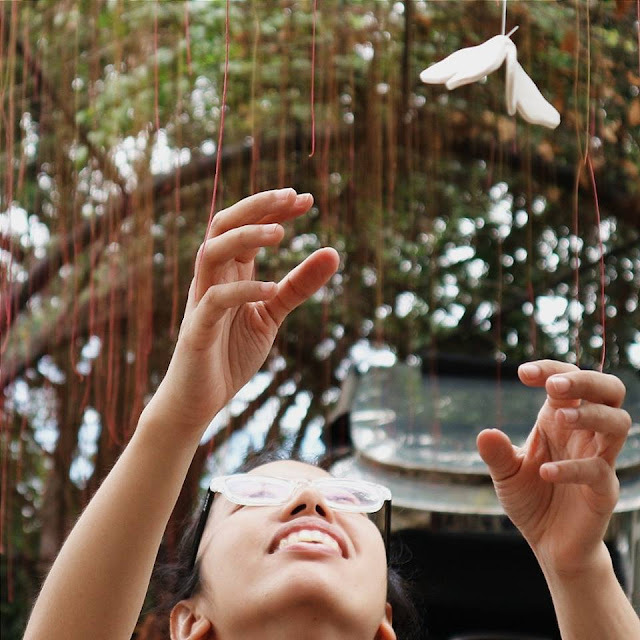 For Waze, use "Orchidarium Manila". 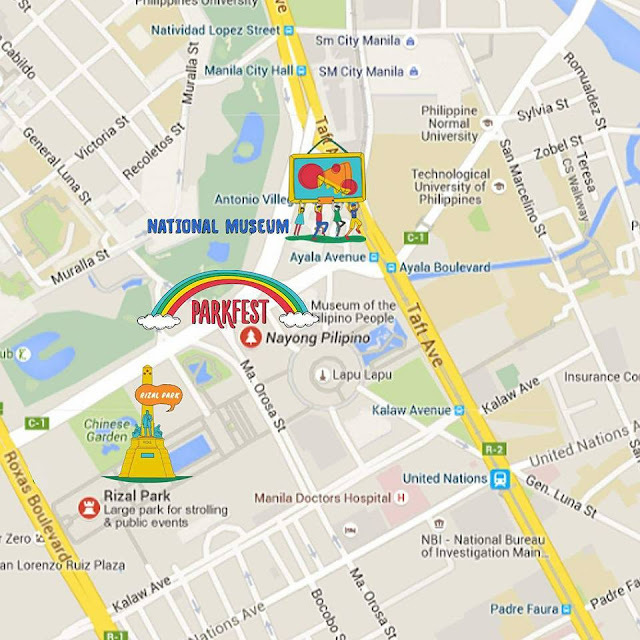 Parking for Parkfest is between Nayong Pilipino office gate and Museum of the Filipino People. Option 1. From Monumento, take an LRT 1 Yellow Line going to Taft and get down at United Nations station. This will be the start of Luneta/Rizal Park. Option 2. 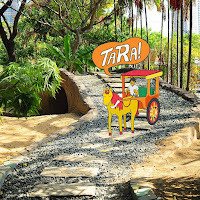 From Monumento, ride a jeepney along Rizal Avenue bound for Taft Avenue and asked to be dropped at T.M. Kalaw. Option 1. 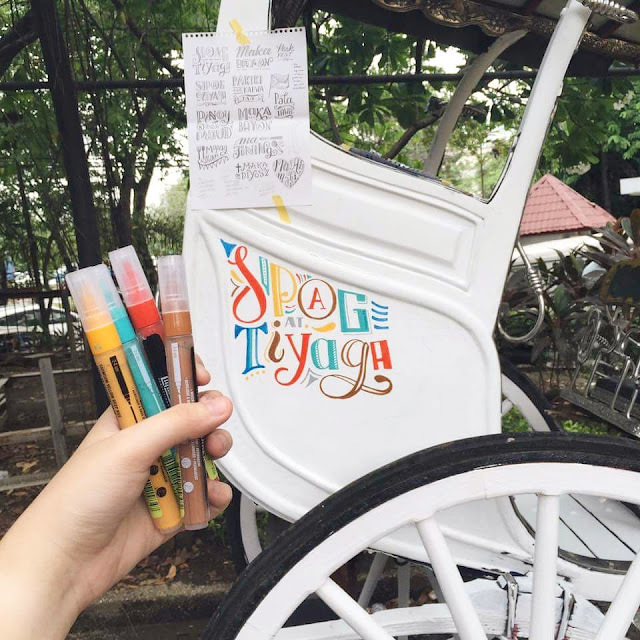 Ride a jeepney along Rizal Avenue bound for Taft Avenue and asked to be dropped at T.M. Kalaw. Option 2. Take an LRT 1 Yellow Line going to Taft and get down at United Nations station, walk towards T.M. Kalaw. Option 3. From Lawton/City Hall area, ride a jeepney going to Baclaran and get down at the Shell Station at the corner of M.H.Del Pilar and T.M.Kalaw. Option 4. Along Roxas Boulevard, there are FX that are Sucat-Lawton. You can ride this and asked to be dropped at Luneta. Option 1. Take the LRT2 Purple Line and go down at Recto Station. From here, transfer to Doroteo Jose Station of LRT 1 Yellow Line and ride an LRT bound for Baclaran. Go down at United Nations Avenue. Option 2. 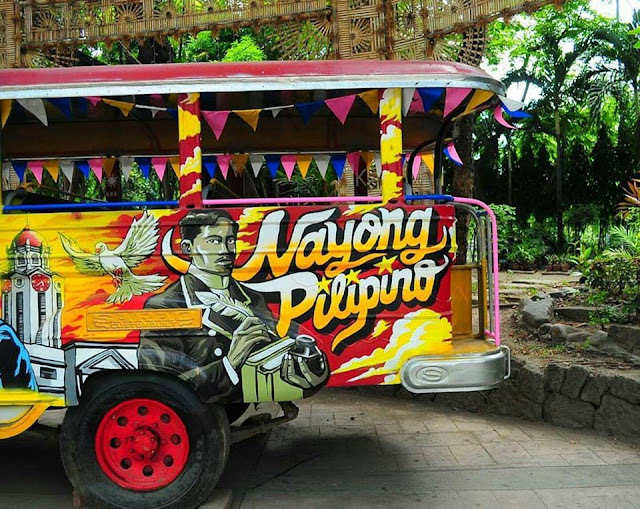 From Cubao, you can ride a jeepney/FX that is bound for Quiapo and asked to be dropped at Rizal Avenue. Ride an LRT 1 bound for Baclaran via Doroteo Jose Station. Get down at United Nations Station. Option 1. You can ride an MRT southbound to EDSA-Taft Station and transfer to the LRT1 via an elevated walkway to EDSA Station and ride an LRT bound for Monumento. Get down at United Nations Station and walk towards T.M. Kalaw. Option 2. You can ride an MRT southbound to EDSA-Taft Station and from there ride a Quiapo/Divisoria bound jeepney via Taft Avenue. There are also buses from the south that are bound for Lawton, you can take that, get down at United Nations Station and walk towards T.M. Kalaw. Option 3. You can also ride an MRT northbound to Cubao and transfer to LRT 2 Purple Line bound for Recto and ride an LRT 1 bound for Baclaran. Get down at United Nations Avenue. (This route is crazy and impractical, but it works). Option 1. Ride an FX or bus bound for Manila City Hall or Lawton and get down at Luneta. Option 2. From SM Mall of Asia or along Taft Avenue, take a jeepney bound for Divisoria either via Taft or Mabini route. Get down at Luneta. Option 3. Ride the LRT 1 Yellow Line bound for United Nations Station and get down at United Nations Station and walk towards T.M. Kalaw. Option 4. 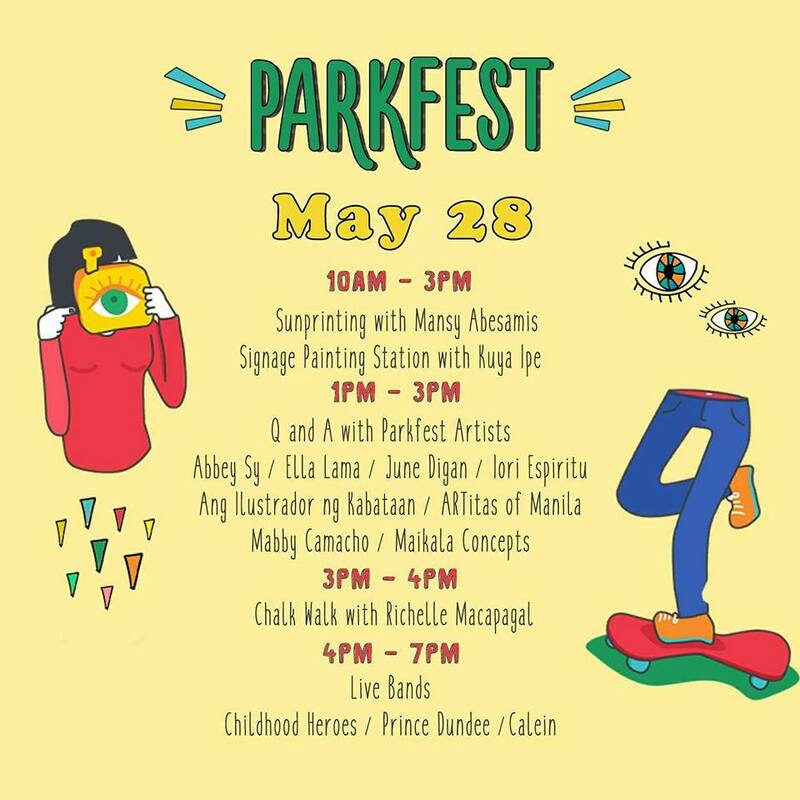 Around Makati and Pasay, ride Libertad-LRT or Buendia-LRT bound jeepneys or Ayala-Leveriza bound buses and get down at the LRT station. 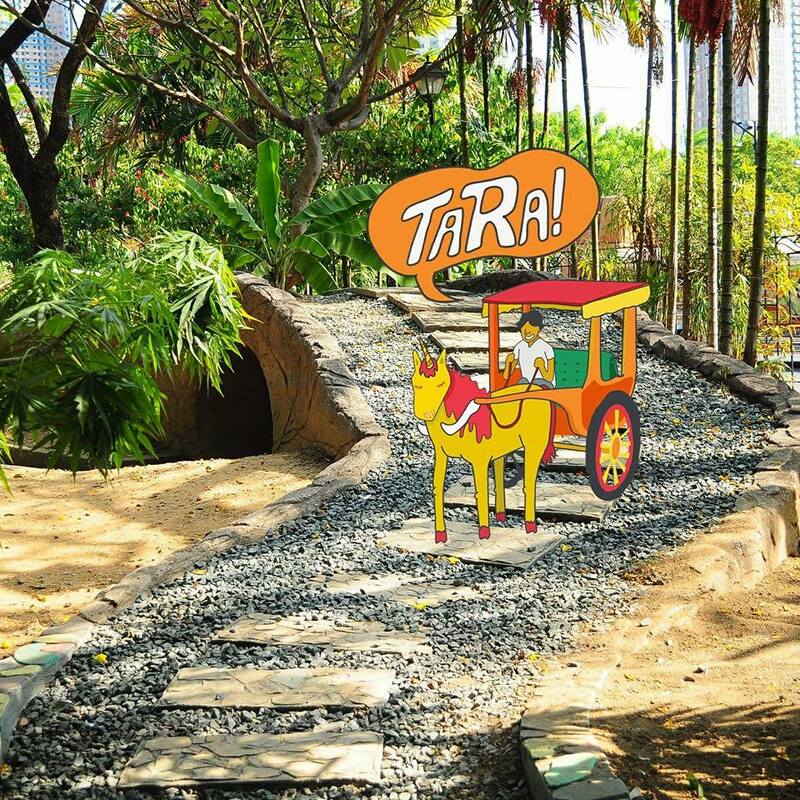 Ride either an LRT or jeepney along Taft Avenue and get down at United Nations Station or Luneta/Rizal Park. Option 5. Along Roxas Boulevard, there are FX that are Sucat-Lawton. You can ride this and asked to be dropped at Luneta. 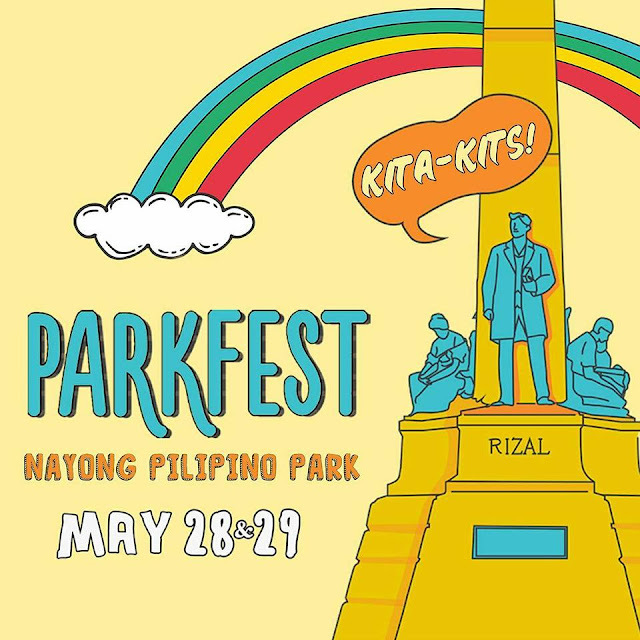 For private vehicles, Rizal Park is accessible via Roxas Boulevard and Taft Avenue. It is actually advisable to come from Roxas Boulevard as there's ample parking and usually less car at this area. Taft Avenue usually have congested traffic. 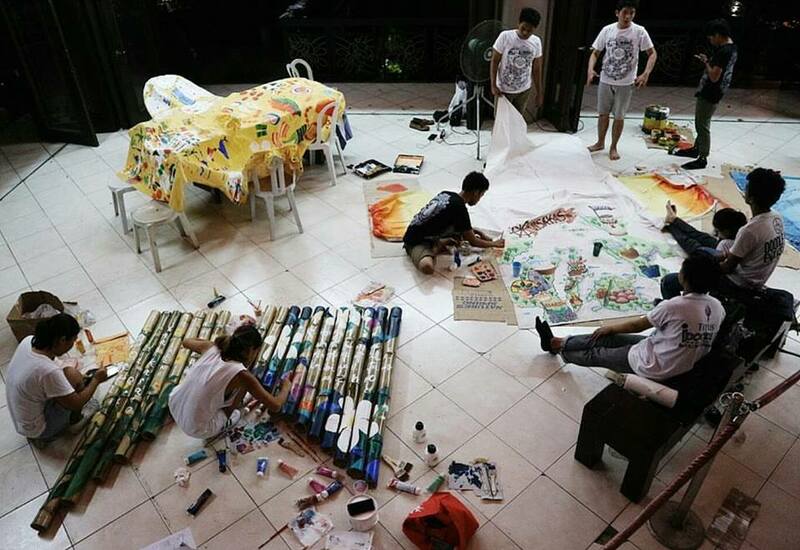 All photos are grabbed from Common Room Facebook Page, ParkfestPh Facebook Page and Nayong Pilipino Facebook Page! Like them all ha!